Standards, Program Development, Policies, Guidelines, and Procedures are the foundation of Business Continuity and are needed to ensure that an organization is working without stopping in case of an adverse event. In my last post i discussed a bit about standards. Lets dig a bit more and learn more. Policies are the road-map deputed by the management of an organization that will always be followed according to a preset design plan, and supporting all business functions within an organization. 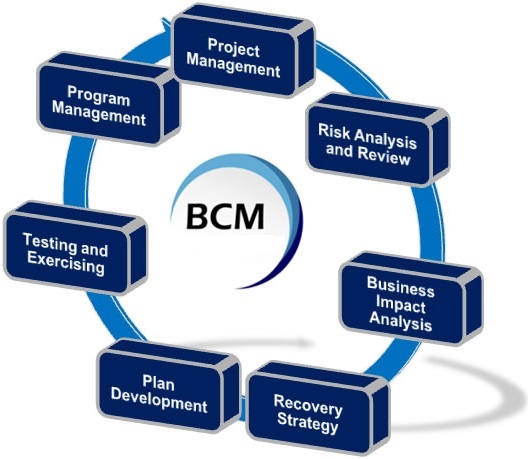 BCM Plan is a set of documents, instructions, and procedures which enable a business to respond to disasters, emergencies, accidents and threats without any hindrance or stoppage in its key operations. BCM plan is also known as business resumption plan, disaster recovery plan, or recovery plan. Admin long time no SEO post. Do you still has plans to write about SEO? you should write on the wall as well as comments and likes to get to them. Thank you for this nice piece of information.